As the fall sports season is upon us, we look forward to our team’s biggest games. This coming Saturday (9/15), varsity football faces Dulaney highlighting the fiercest rivalry in BCPS sports. 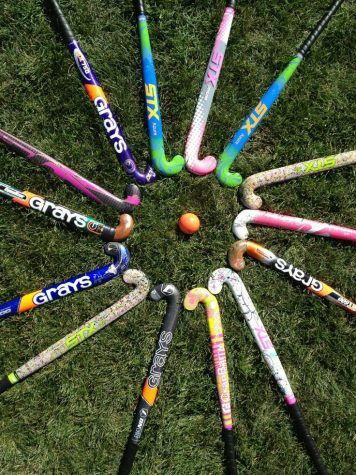 Boys varsity soccer and girls JV field hockey are both off to a hot start as field hockey scored three goals in their first game against Franklin. 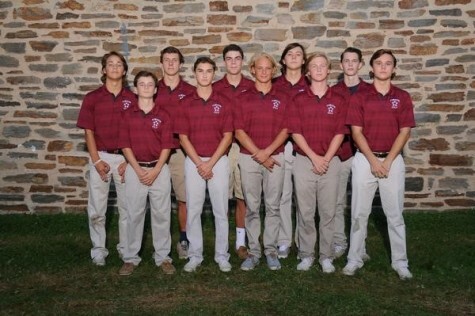 Varsity cross country is looking forward to an exciting year as their loaded 2017 JV team moves into varsity roles. They placed third in the recent county relay invitational. 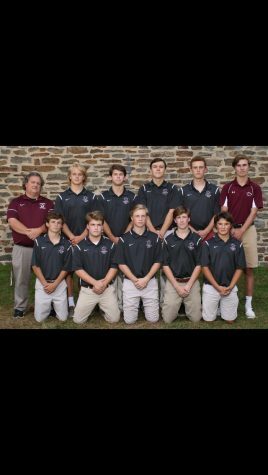 The team led by junior captain Cory Parts and senior captain Jaqui Sheedy looks to repeat a high-level state placement. Varsity volleyball is looking to follow up an impressive year in the 2017 season. Seniors Emma Kelly and Claire Beaudry predict another season with a winning record and another Dulaney match ending in the win column. 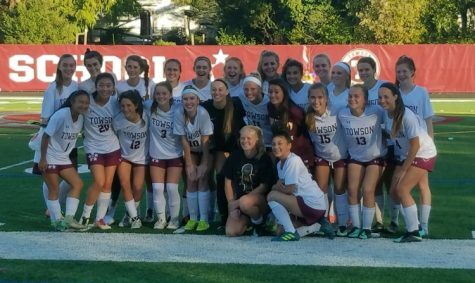 After successful seasons by almost all the 2017 fall sports team, each team looks up live up to the hype and improve upon their records from last year. 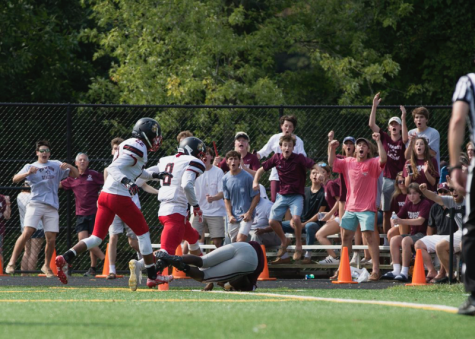 We hope to see a big crowd at our rivalry games this year, especially at Dulaney this Saturday at 11 AM sharp. 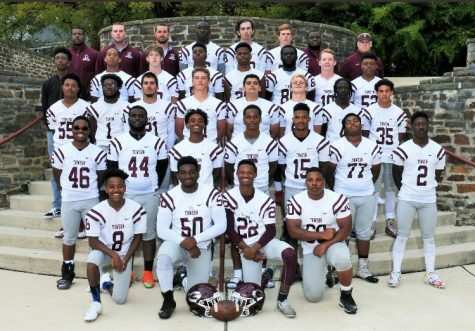 Be there to watch the Towson Generals Varsity football take on the Dulaney Lions in the rivalry matchup of the year.